The Manor High/Senior High School FFA team will be heading to state competition in May! 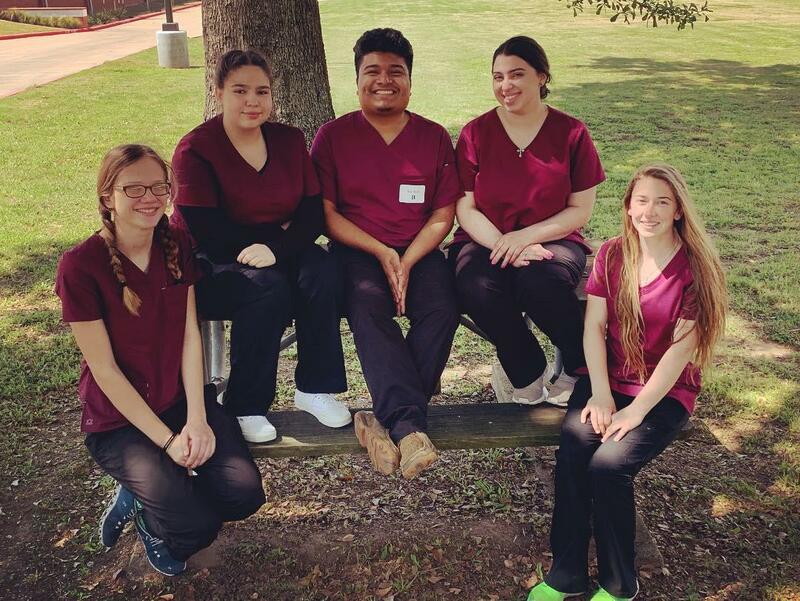 The Vet Science team placed 2nd out of 44 schools in the Area XII competiton last week in Brenham, and were only two points out for 1st place. It is the second time in school history that the Mustangs have advanced to state. The competition included a Veterinary Science contest made up of three parts. In part one, teams must answer 50 veterinary related questions out of a bank of 250 questions. Part two requires students to identify 25 animal breeds, 25 tools/equipment, and 25 animal organs/parasites from a list of 400 possible answers. And in the final part, team members must demonstrate and talk through a common vet technician skill that would be required knowledge in a clinic. Team members include Brian Aguilar (Senior), Harley-Anne Horn (Junior), Kassandra Pineda (Senior), and Petula Randolph (Senior). 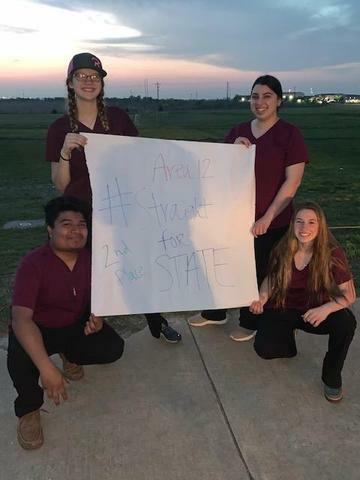 "When most people hear about FFA, they think it revolves entirely around livestock animals, and that is not true," said Manor High School Agricultural Science Teacher Tara Barton. "Students participate in leadership and career development events, the AgriScience Fair, and much more. 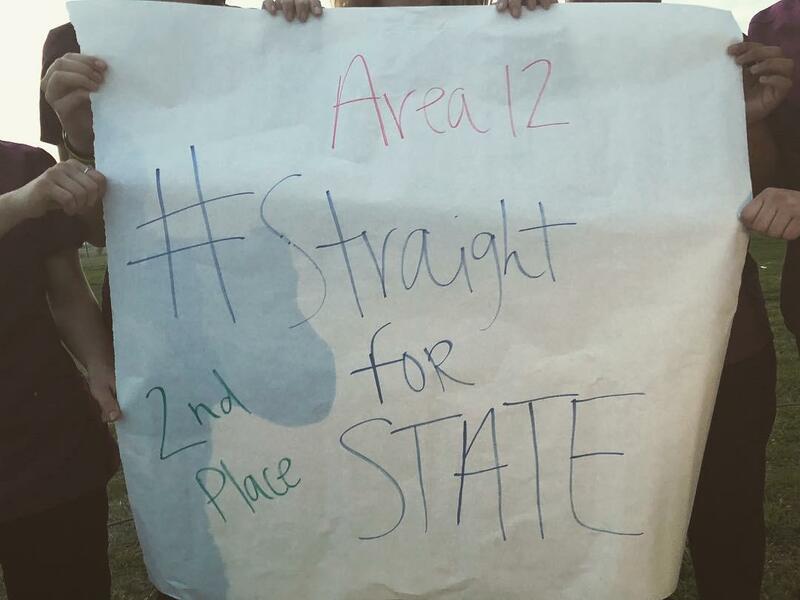 We did well at area last year, and with three returning members, our hopes have been even higher this year." The state competition will be held May 4 against more than 65 other teams at Texas A&M University. Congratulations from all of us at Manor ISD, and good luck in College Station!